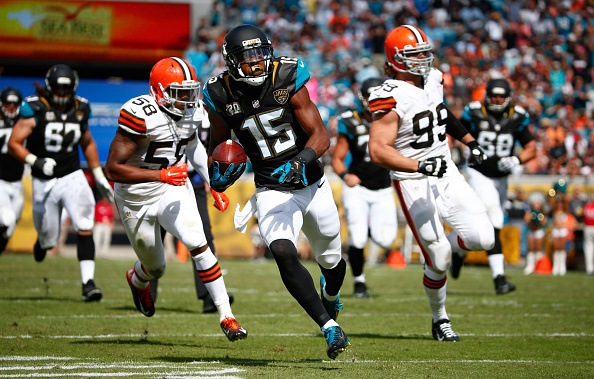 « Poll: Browns or Jaguars – Who Wins the Week 7 Matchup? 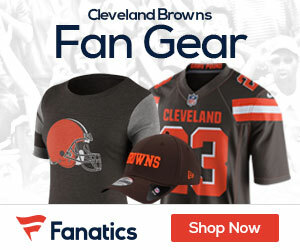 A week after a 21-point win over the rivals, the Browns laid a huge egg on Sunday, losing to the formerly winless Jacksonville Jaguars 24-6 to fall to 3-3 on the season. The Browns offense was terrible, with Brian Hoyer having his worst day of the year, going 16 of 41 for 215 yards, throwing a late pick which sealed the win for Jacksonville after they went up 17-6. The running game was weak as well for the Browns, as they ran 30 times for 69 yards, including 36 by Ben Tate. The run defense continues to be an issue for the Browns, as the Jags ran for 185 yards on 35 carries, with Denard Robinson running for a career-high 127 yards and a touchdown. The loss hurt in so many ways, as the Browns not only lost to a team without a win, but couldn’t take advantage of three Blake Bortles picks. Leading 6-0, the Browns went for it on a fourth down deep in Jags territory, and failed, turning the tide totally. The Jags hit a could big pass plays, and scored on a passing TD from Bortles to fellow rookie Allen Robinson for a 31-yard score to take a 7-6 lead at the half. The second half was a complete disaster for the Browns, as they couldn’t get anything going on offense, and eventually the Jags offense was able to put the game away after Jordan Poyer fumbled a punt deep in Browns territory. The Browns will play the Raiders at home next Sunday at 4:25pm.